This series of multi-authored volumes provides an international perspective on plant and microbial biotechnology the fastest growing area of study in applied biology. Academic and industrial contributors drawn from Europe, the United States and Japan will ensure that each volume provides a state-of-the-art discussion of the current situation and future potential of each topic. 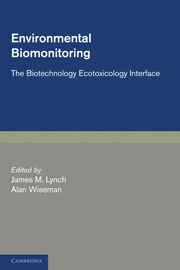 The volumes will be an essential purchase for academic and industrial research institutions and professional biotechnologists.